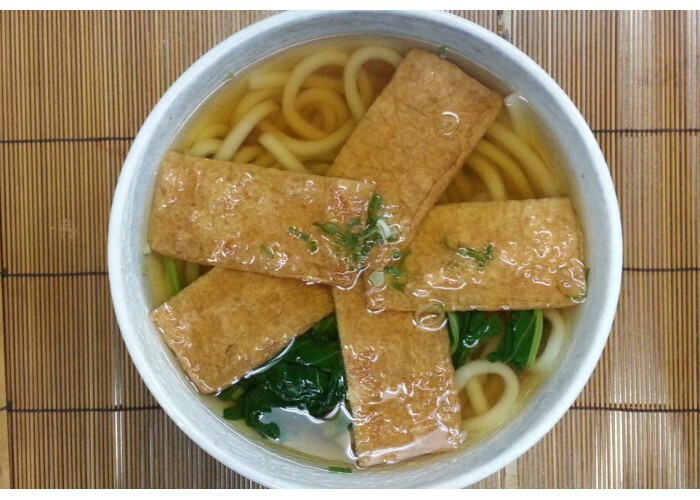 bean curd in udon soup. Buy Nabeyaki udon or soba soup (vegetables, chicken, egg, and shrimp tempura in udon/soba soup) and ..
Shrimp and vegetable tempura with udon or soba soup. Order now and get it delivered to your home in ..
A small extra Udon noodle on the side to go.Now you can buy an extra udon noodle only on the side to..